The RS-RP3C gateway software which is being rolled out across the globe is now available from Icom UK. 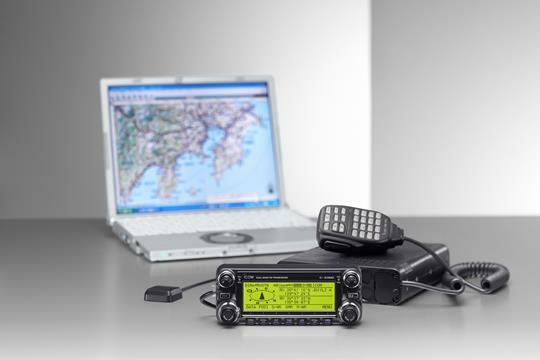 The new software has significant improvements over its previous version and will enable D-STAR users to operate the “Terminal ID” and “Access Point” features for the forthcoming ID-51EPlus2 and ID-4100E D-STAR radios. 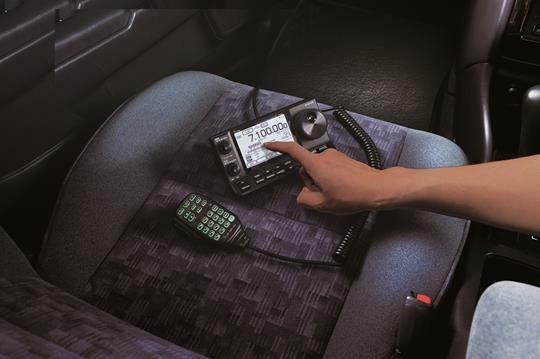 Those radios will function only as normal D-STAR radios until this implementation occurs. 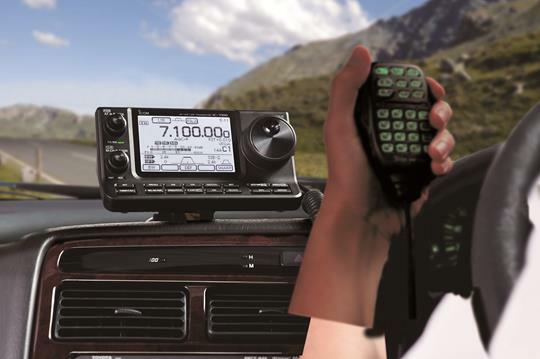 The software will be provided free of charge on CD to repeater keepers with Icom repeater hardware. The software will only be provided in this way as the RS-RP3C CD’s are serialised and will be registered to repeater keepers. Once the details below have been sent to us, an RS-RP3C CD will be sent to you. To qualify for the free of charge software, we request you send the details below to us at info@icomuk.co.uk. 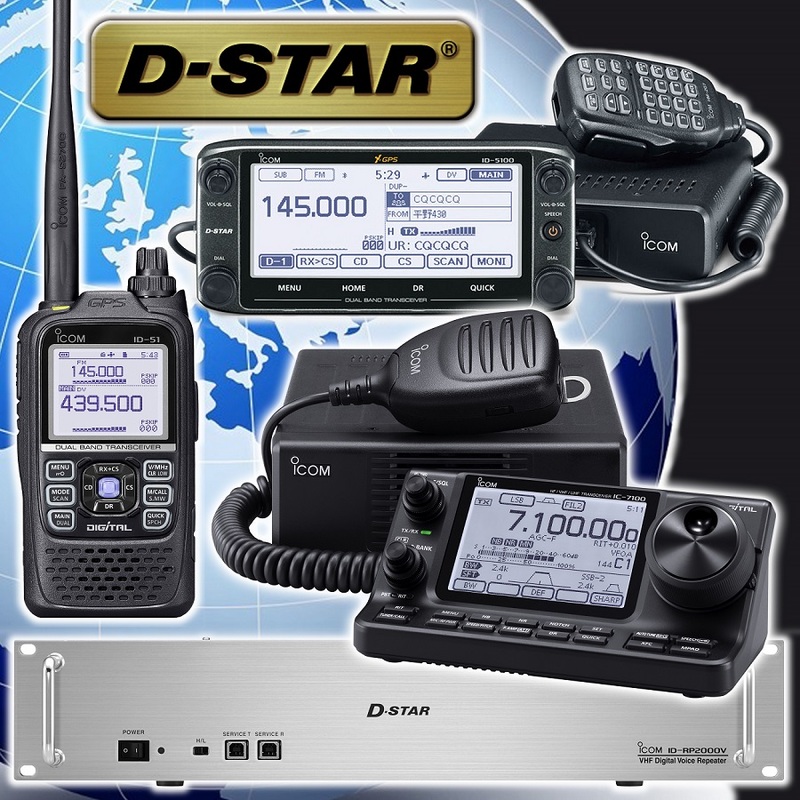 For more information about D-STAR, visit our microsite at http://www.d-staruk.co.uk.